Eric Edholm and Arthur Arkush continue an eight part division-by-division breakdown series around the NFL looking at the potential ceiling for teams and where they need to improve. This week we focus on the AFC West. 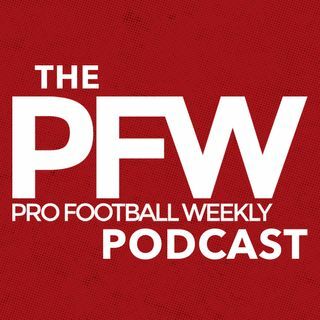 Plus, we talk some of this week's headlines including the some of the hold outs around the league, Andrew Luck's tiny footballs, and other QB injuries. In addition we bring you some over/unders in win totals for the AFC West.